Eleven year old Dmitry Ishkhanov has been selected to represent Malta at Eurovision Young Musicians 2016. Dmitry was selected from a number young musicians across Malta who took part in the internal selection process. Dmitry has been playing the piano for four years and has lived in Malta for the past eight years. 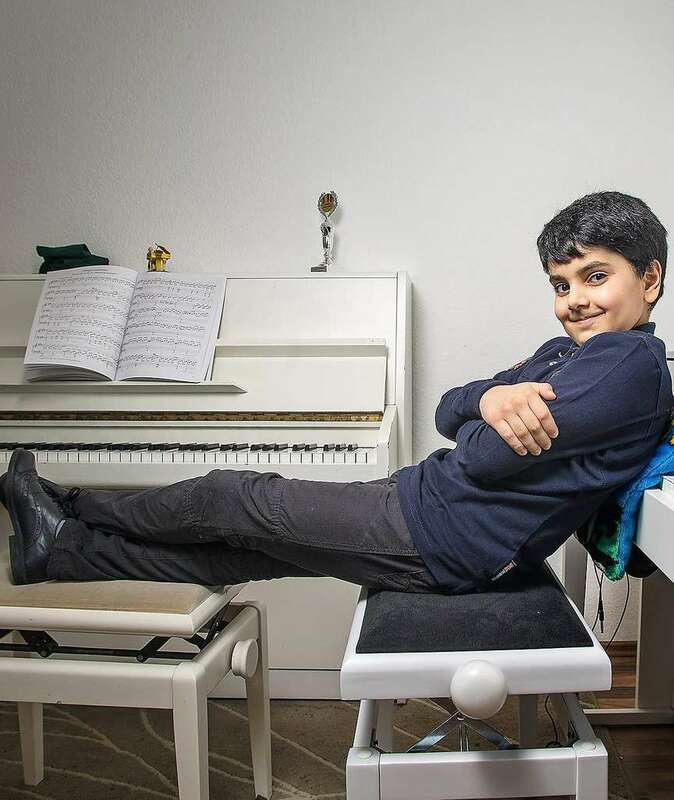 The young pianist has won a number of competitions in Italy, Germany, Belgium and Spain as well as performing in the United States, Austria and France.